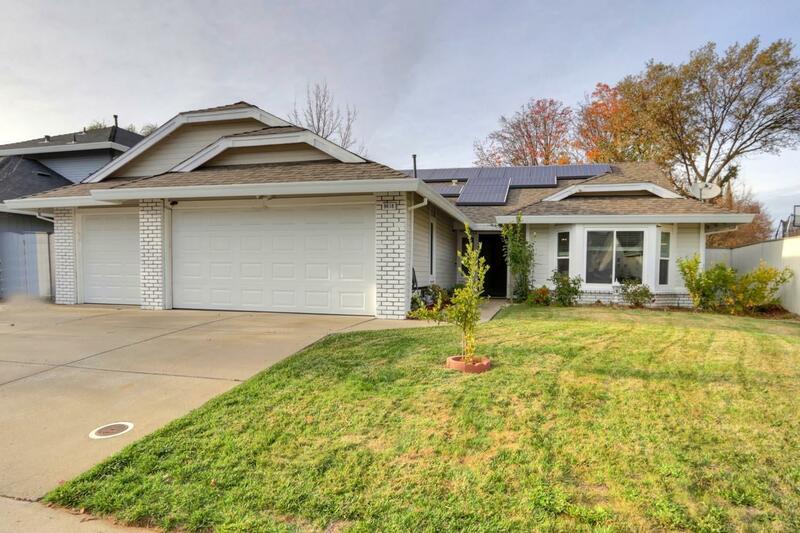 Gorgeous single-story solar home with vaulted ceilings! Come see this unbelievable single-story home with a 3-car garage and upgraded kitchen which has granite counters, new kitchen island, and double oven. Laminate flooring throughout the house! Updated guest bathroom! This is a tremendous value for under $400k!